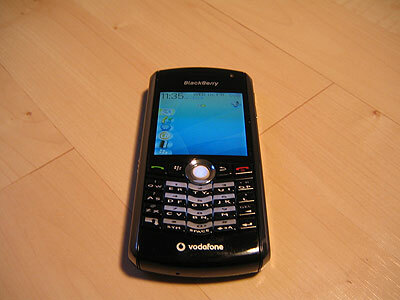 BlackBerry Users and Abusers Rejoice! 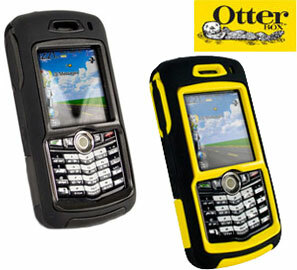 Following the success of their Defender Series case for the BlackBerry 8800, OtterBox has released the Defender Case for the BlackBerry Pearl 8100 (one for the Curve will be available at the end of this month). 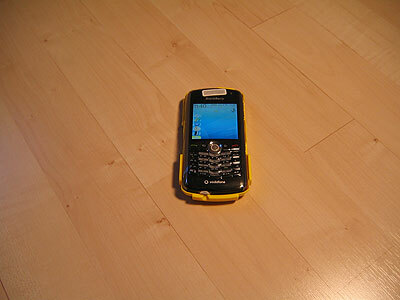 Rugged and durable, no other case on the market offers BlackBerry protection like an OtterBox does. 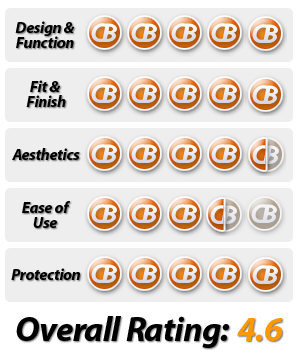 The Defender case is offered in two colors, a yellow and black combo which is featured in this review, as well as an all-black version. You can pick either up from ShopCrackBerry.com for $49.95. Regardless of the color you choose, you willl sleep well at night knowing your beloved BlackBerry Pearl 8100 is well-protected. Now I know that the BlackBerry Pearl 8130 is out in North America (and the 8120 in other parts of the world), and no sadly this case does not support the new Pearls. I did actually try putting my new 8130 into this case, and although it fits, a few of the side buttons on the new Pearl have been moved and the OtterBox triggers them inadvertently. 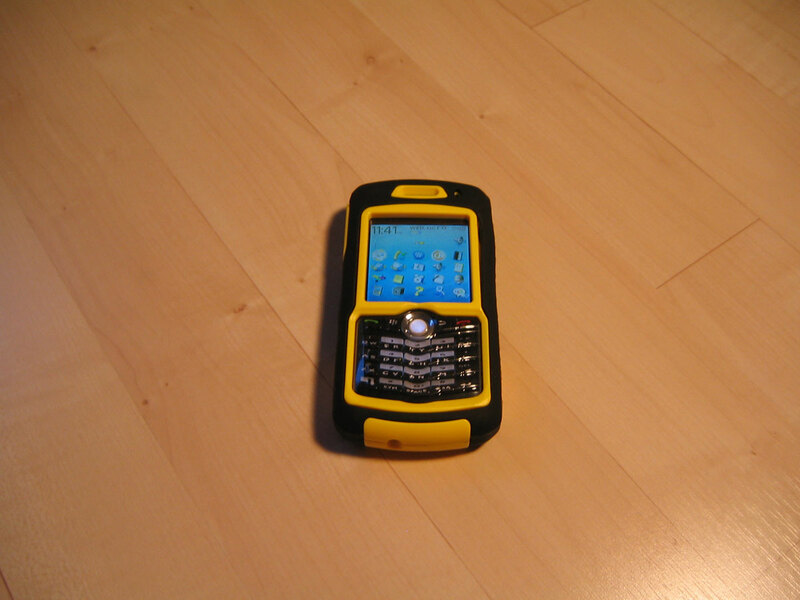 Nevertheless, I'm sure there are plenty of you still sporting the 8100 and are looking for a solid rugged case like this. 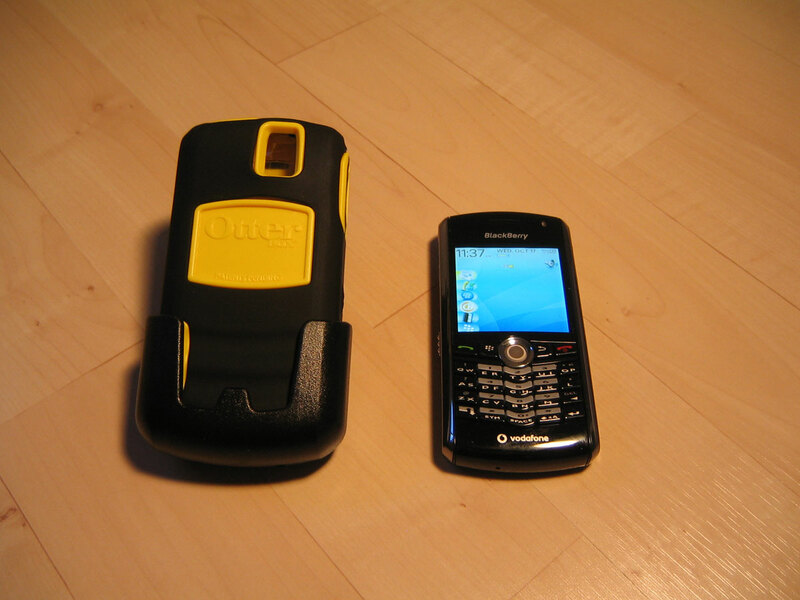 And if you are the lucky owner of a new 8130 or 8120 for that matter, I checked with Otterbox and they plan to have a Defender case for the 8120/8130 out in the first quarter of 2008. You won't have to wait too long. 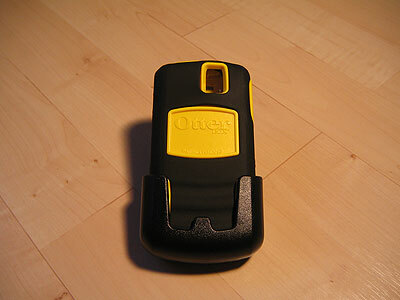 The OtterBox Defender comes with a several layers of protection for your Pearl. The first step to getting your BlackBerry protected is to put on the thermal formed protective clear membrane which acts as a safeguard for the screen and keyboard against scratches, dust and dirt. It somewhat tricky to get the layer on, but just line up the trackball first, and try to apply the screen smoothly to avoid air bubbles. The clear membrane is optional, so if you’re more worried about dropping your BlackBerry than it getting dirty, you can leave it off. 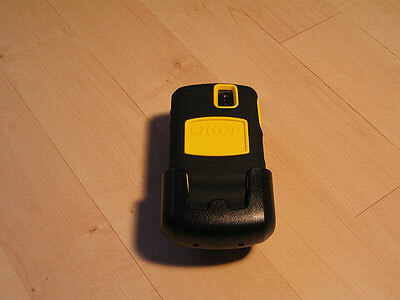 Next Step is to apply the lower portion of the hi-impact polycarbonate shell, and then snap on the top cover. 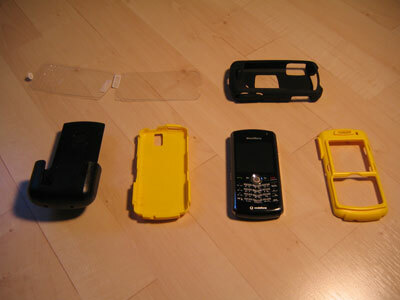 This cover provides the bulk of the protection for your BlackBerry in the case that it accidentally gets dropped or stepped on. Next, there is the silicon skin that goes over top of the shell. The Silicon acts as a bumper to absorb bumps and shocks. It will also hold the two pieces of your shell together, as well as provide extra grip when handling the case. The soft rubber shell pulls the package together. Pearl Protected! The Defender case feels sturdy in ones hand, and the silicon skin offers a nice solid grip to the package. The case does not interfere with controls and still made typing on the Pearl’s SureType keyboard easy. It allows full use of the Camera, and has access plugs for charging/syncing so you don't need to take your BlackBerry out of the case to charge it. The Defender also comes with a belt clip holster. 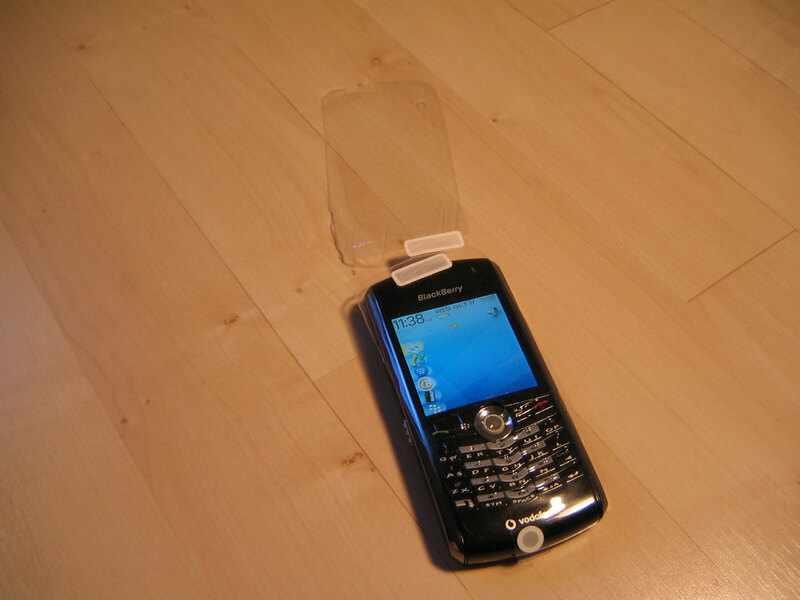 The proper way to use that would be to have your BlackBerry screen facing towards you, thus protecting the screen. 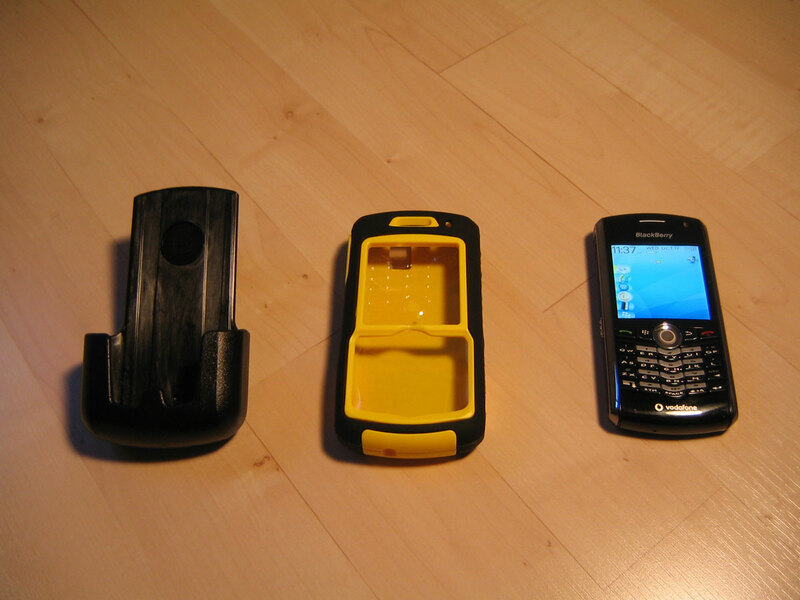 As always, OtterBox's BlackBerry holster does contain that all-important magnet, so it puts your BlackBerry into standby/sleep mode when inserted. 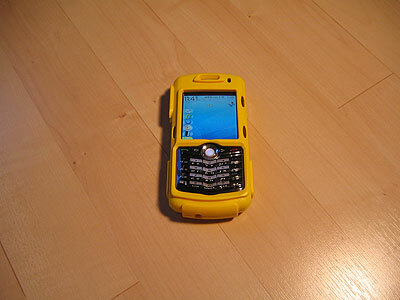 Lastly, I just wanted to note, that this case is not meant as an underwater case. It will offer some protection against water and dust, but I wouldn't count on it for protecting your Berry if it falls in water. It's not waterproof and it's not indestructable, but it's damn tough and provides awesome protection and good looks (in that rugged sort of way) while maintaining ease of use. Pricing for the OtterBox comes in at $49.95 per unit, which is reasonable considering it is the only case on the market that will offer this kind of durable protection for your BlackBerry Pearl 8100. I wish it was available for my 8130 Pearl today! !